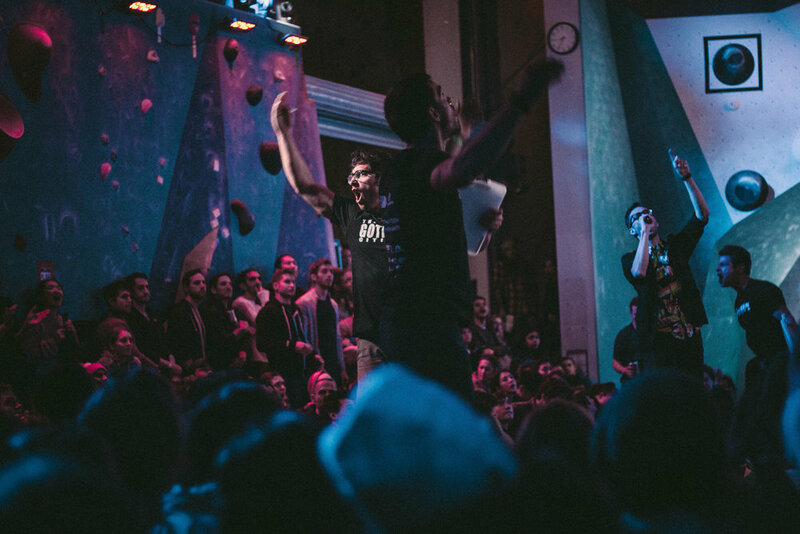 HAVING TROUBLE WITH THE LIVESTREAM? 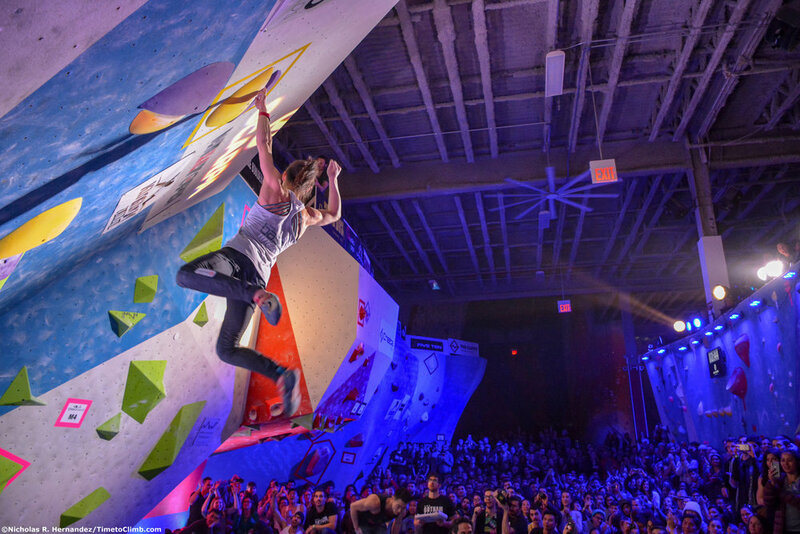 THANKS TO ALL OUR PARTNERS FOR MAKING THE 4TH ANNUAL TRISTATE BOULDERING CHAMPIONSHIPS A REALITY. What a season. 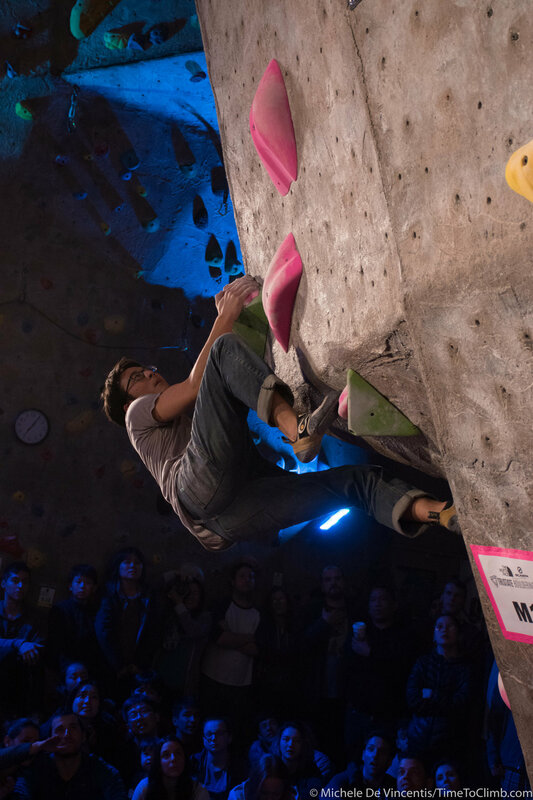 Thank you to the competitors who came and tried their hardest. 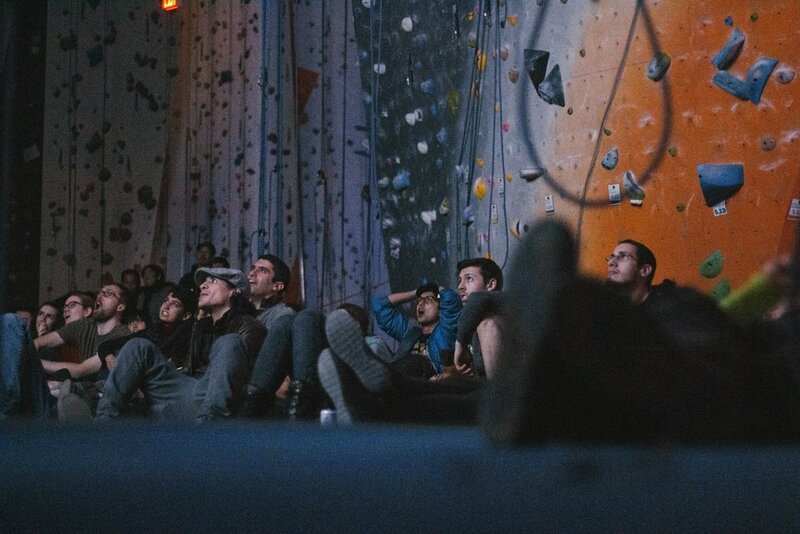 Thank you to the tristate climbing community for coming out in full force to watch the championship finals. 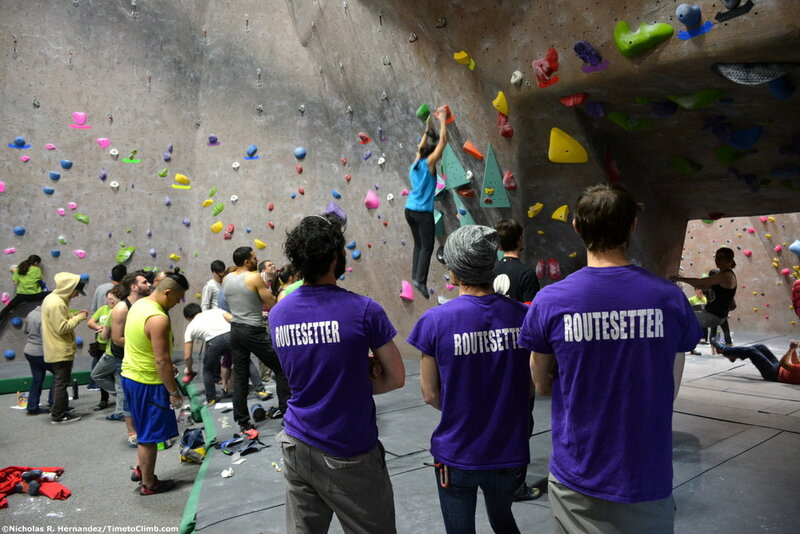 Thank you to the routesetters, for always dazzling us with new problems to solve. 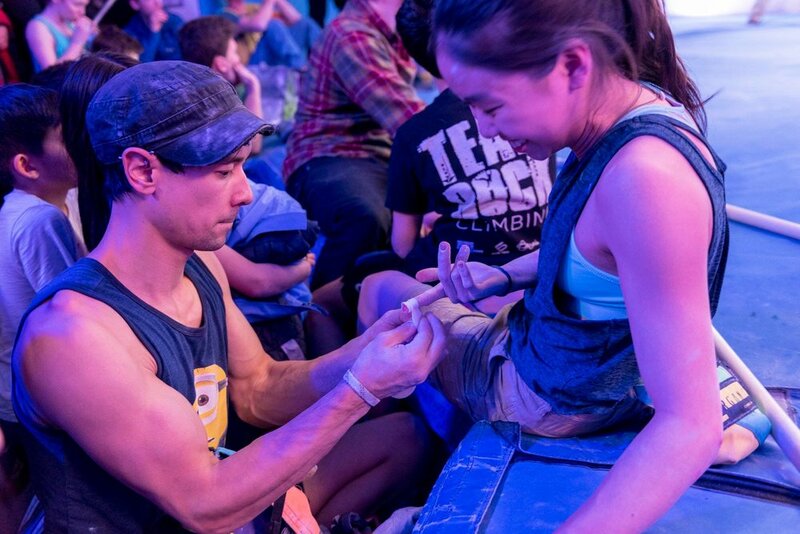 Thank you to the gyms, the staff, who put in countless hours to make these events run smoothly. Last but not least, a huge thank you to all our partners, for sponsoring these events and making this series a reality - we’re honored to be in such great company. 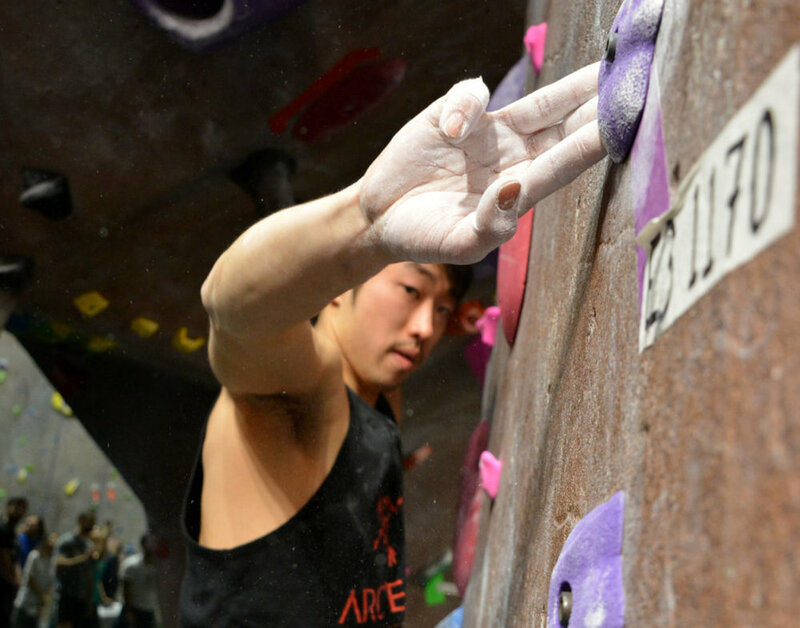 We are honored and proud to be a part of the tristate bouldering community. 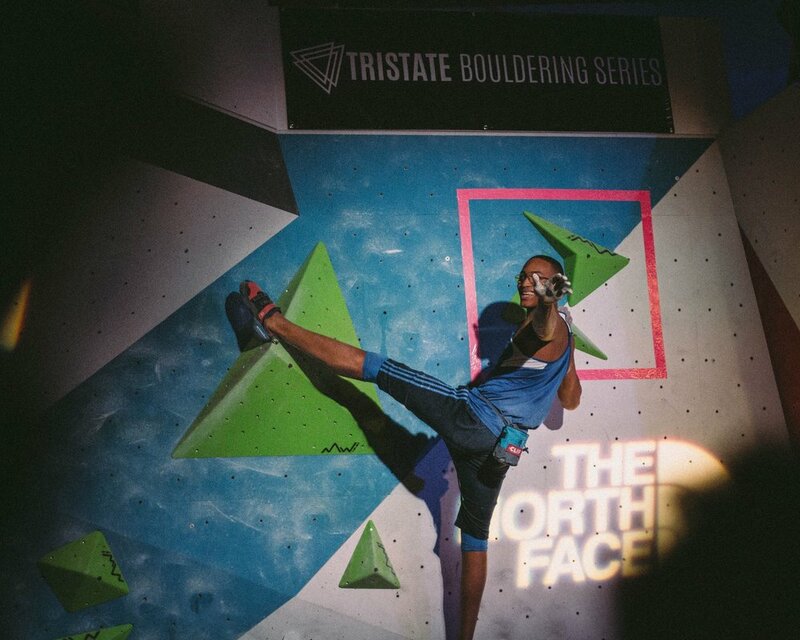 Thank you for making this third season of the Tristate Bouldering Series one to remember. We hope that we can bring some of that same magic back in Season Four! 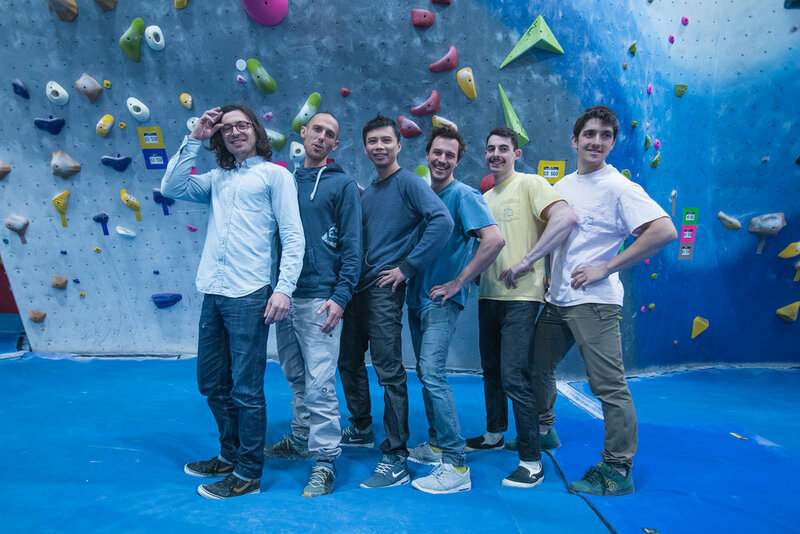 Photos By Nick Hernandez of TimetoClimb, Jesse Reiter, Sasha Turrentine, Lorraine Ciccarelli, and Andy Lu. FOLLOW US ON THE INSTA | WE DON'T BITE. 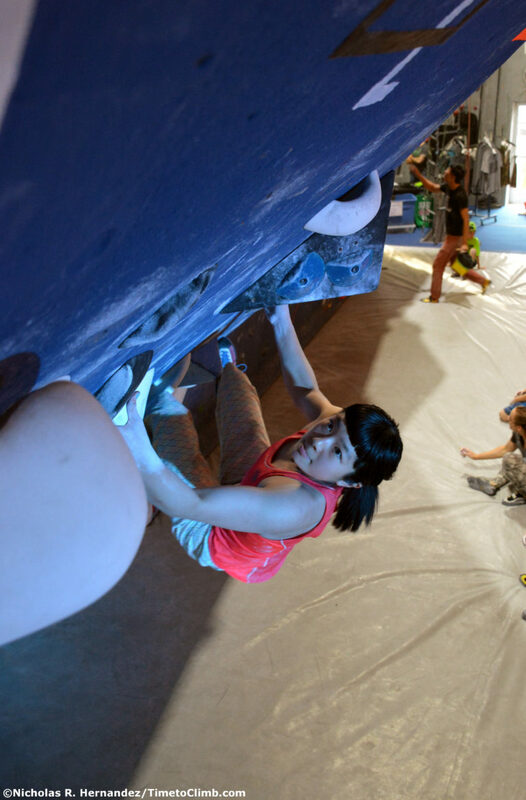 got a cool shot? tag it. 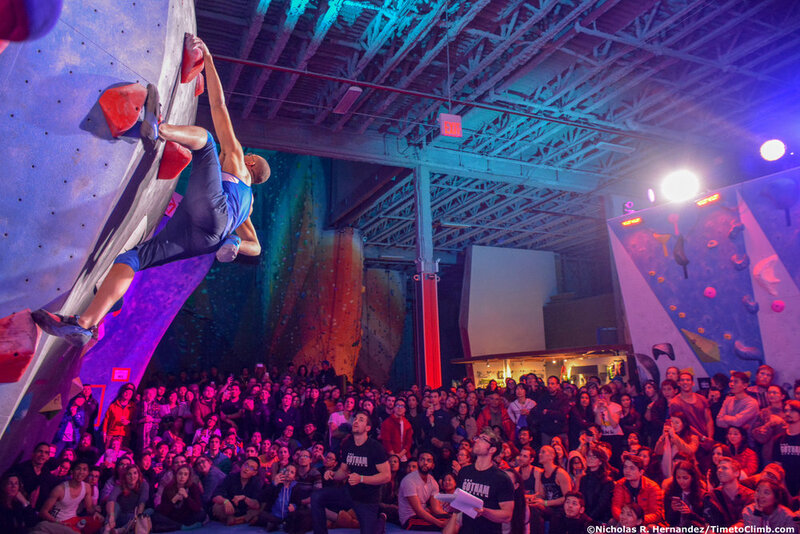 Tons of love and support poured in by the tri-state climbing community! 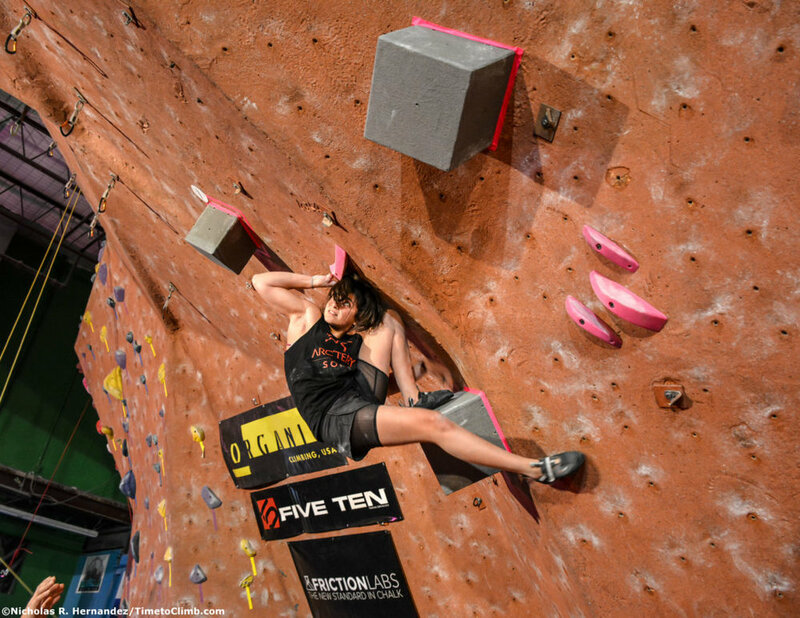 We love seeing all the awesome photos and videos taken during the comp; feel free to share a few using the hashtag!